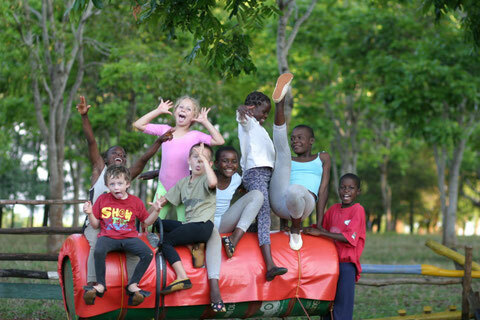 Welcome on our website - "Vaulting for Malawi"
We want to present you our vaulting team and give you an idea what vaulting is about. The teamspirit, fun and the combination of gymnastics, riding and the relationship between the vaulter and the horse is very special. There isnt´t a wide range of sport that kids can do, beside football and netball. Sport in general is very important to improve social skills and it gives kids a possibility to have a recreational activity. Our aim is to stimulate and encourage children to develop important life skills, including confidence, camaraderie, team spirit and a trust in and respect for each other and for animals in a fun environment.